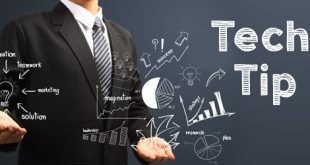 Crystal Reports are very good for printable reports, but what if you don’t need every single field on the report? 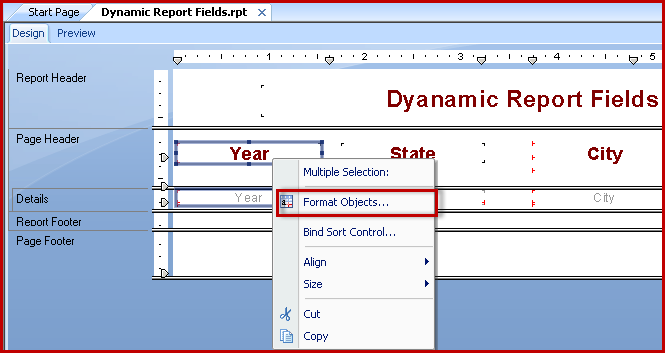 What If you had to dynamically change the report fields. 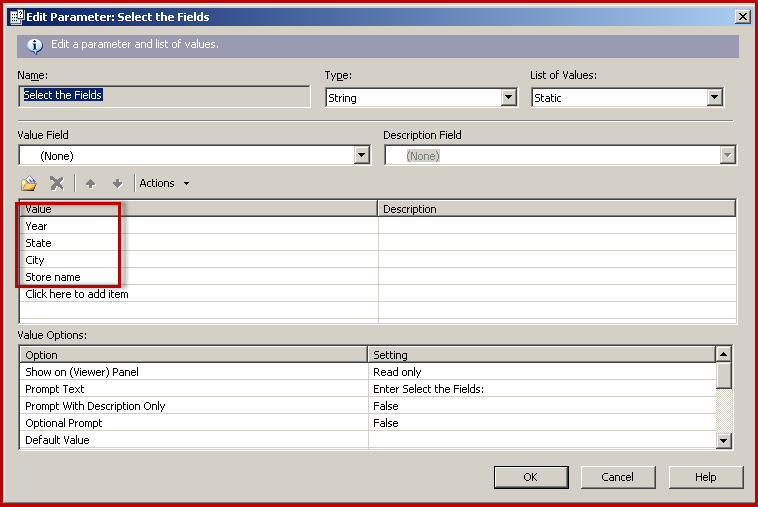 This blog will help you in designing a crystal report with dynamic report fields. A user who wants to see only the Year, State & City fields needs to follow the steps below. Voila! The report displays only the three fields which were selected. There might be a user who is interested in “Year”, “City” & “Store Names”. In that case, the report looks as shown below. Even though it shows “Year”, “City” & “Store Name”, there’s an empty space between Year & City. Want to know how to remove these annoying spaces that show up, when certain fields were not displayed? Stay tuned for part 2 of my blog that will cover just that!